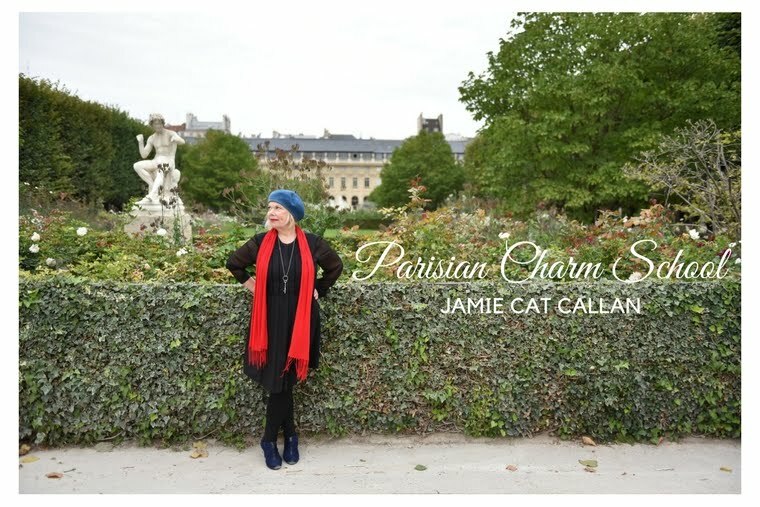 Jamie Cat Callan: 16 Days to the Ooh La La! Paris Tour! 16 Days to the Ooh La La! Paris Tour! I know this may seem like an unexpected suggestion for your getting ready for Paris, but it's really very important. After all, he's going to be staying home, while you're going to The City of Lights! He's been so supportive of your desire to reclaim your ooh la la! And so, your assignment for tonight is simple: take time for romance. photo from Uomo & Gentiluomo.